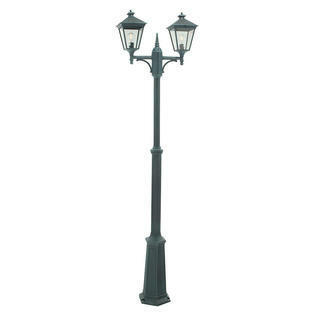 Stylish pillar lamposts for entrances. 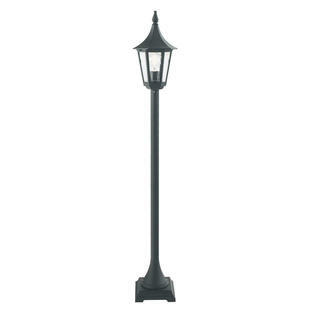 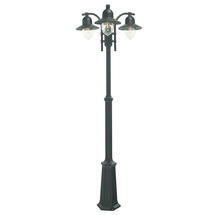 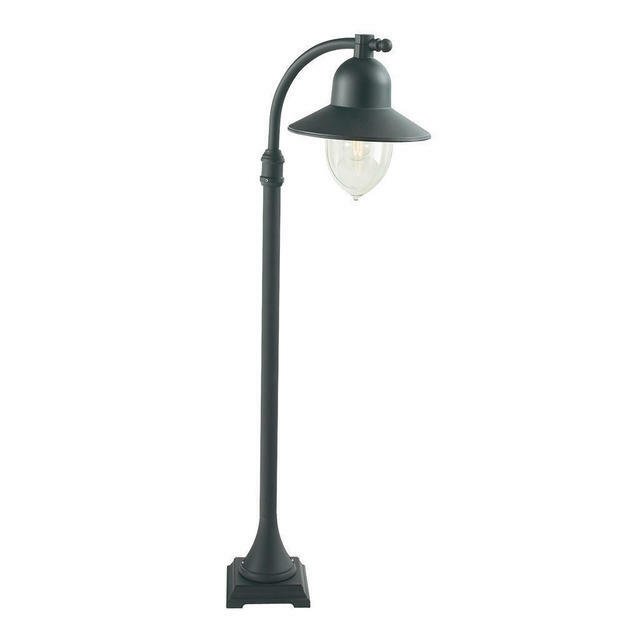 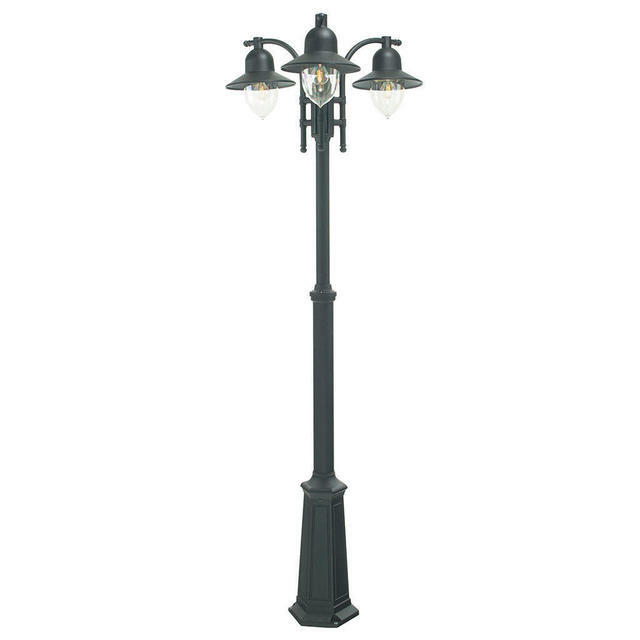 The Como collection of pillar and lamp post lanterns include a small pillar lantern and also in the collection 3 sizes of tall lamp posts. 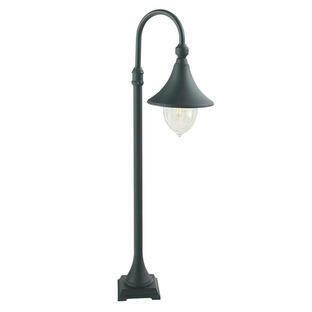 All are available in a black finish and have a lightly tinted polycarbonate lens. Also available in the same range are wall lanterns.